Free Pick-Up and Delivery:If you live in the greater Belton area, call us and we can pick up your faulty equipment and even deliver it once the job is complete. In fact, we don’t want you just stop in every once in a while. We want to form a “partnership” with you, so that we can better understand your business, your goals, and needs as far as purchasing products for your company is concerned. 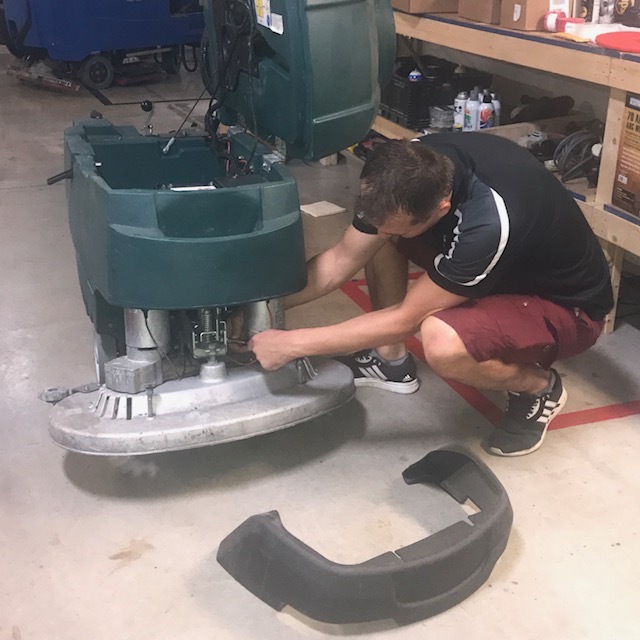 Not only do we carry major brand of janitorial equipment you may need to clean any sized space, but our sales team is continuously training on product knowledge and current trends. That means that you can get your questions answered and even pointed toward the perfect janitorial tools for your needs. Just ask one of our associates, and we’ll do our best to assist you. When we work with you, we do our best to offer our products at the lowest costs. We work directly with the manufacturers like Clarke, Viper, IPC, Pioneer and more, which enables us to pass the savings to you. 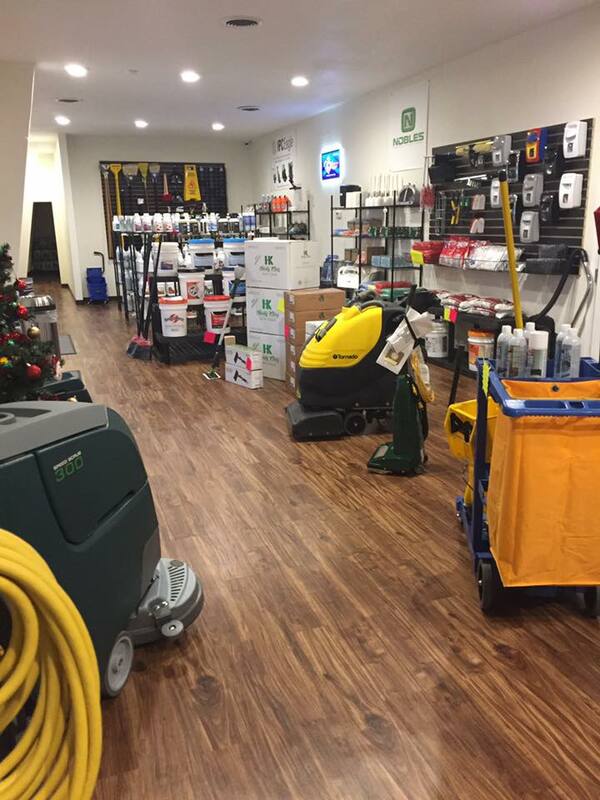 Facility Maintenance: We carry all the equipment you need to maintain your commercial establishments, such as new and used scrubbers, buffers, vacuums, and more. Used Equipment: We offer refurbished equipment as reasonable prices. If you are on a budget check out our variety of used equipment. Each piece has been tested and approved by one of our staff members to ensure the equipment is ready for use. of having equipment that isn’t working properly. Whether you have a single piece of equipment or several, we can help you keep your machines working like new. 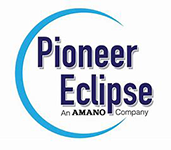 Ask us about our maintenance programs, warranties, inspections, rentals, parts sales, and more. We will show up at your facility to work on your equipment so that downtime is limited or unnecessary altogether. We can even bring the equipment back to our shop if necessary. Since 1992, we have strived to keep our services cost-efficient to save you money. We also work fast without sacrificing quality, and we go out of our way to educate you on your equipment, the maintenance of your equipment, and all services in order to better serve you. We offer preventative maintenance programs, on-site repair services, and off-site repair services as well. Contact our service department for more details.